I cannot find the algorithm of this miner. And hash rate 4THS equal to how much Mh/s? WHere does Bitmain SAY this is a SHA256 miner at all? If it is, the HORRIBLE inefficiency makes iit pretty much unprofitable RIGHT NOW. Wow. Remarkably ineffective. If minimum qty is 5, then you could actually look at 5 units as a single unit: 20TH @ 4,775w. That’s like 1.5 S9s, at more than double the electrical cost. Looks like a refurbish project for sure. Will avoid like the plague. if you have cheap power like in Washington state Douglas county at 2.3 cents per kwh, you would have a roi of just 170 days since they are so cheap. s9 have roi of 240 days. if you are paying 16cents per kwh then don’t buy these. It appeared Bitmain is emptying its mining facility by refurbishing its older hardware it once used for mining… Sometime odd is happening! can the v9 be used on other sha256 coins? 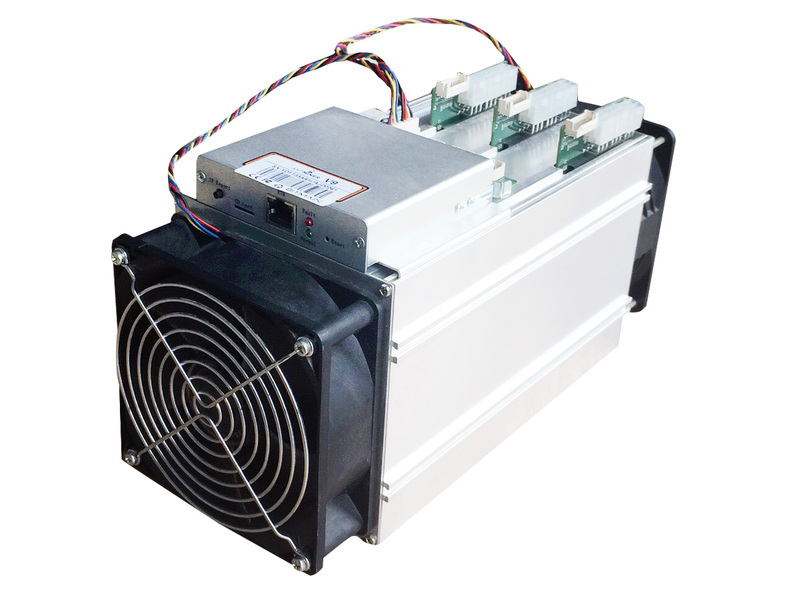 If you could buy that miner in a Country where the electricity cost y low, will you buy it? It’s basically an S7 with a new sticker. It’s profitable if you have cheap power.